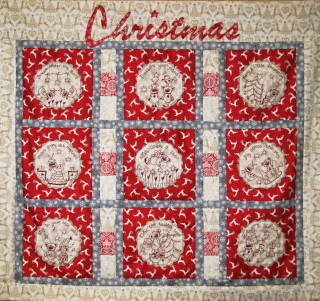 A Christmas quilt all worked in red work with nine stitcheries all centering around a reindeer at Christmas. 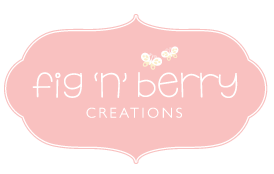 There is also a little bit of applique with the word Christmas at the top. The quilt measures 41″ x 38″. The stitcheries could be used individually in other projects, such as cushions.